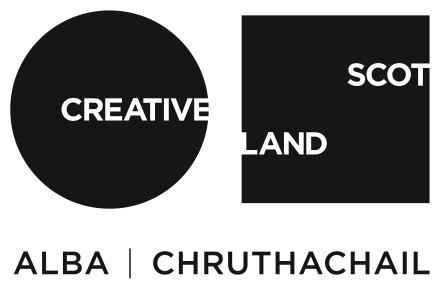 This residency supports an established visual artist based in Scotland at a key stage in their career. It enables the artist to undertake research, explore new ideas and make significant developments in their practice within the context of Cove Park’s international and cross-disciplinary programme. Previous residents on this programme include Henry Coombes, Luke Fowler, Fiona Jardine, Torsten Lauschmann, Stephen Sutcliffe and Hugh Watt. Michael Fullerton is a visual artist based in Glasgow. His practice involves paintings, sculpture, screen prints, video and text. Since graduating from Glasgow School of Art’s MFA programme in 2002, he has shown extensively throughout the UK and in international centres such as Berlin, Bologna, Gwangju, New York and Paris. During his two-month residency at Cove Park, Fullerton will concentrate primarily on his painting practice. He intends to produce a new body of work that comes from experimentation with materials and images and is not influenced by the requirements of a forthcoming exhibition. The artist will also work towards his first monograph, due to be published in late 2012.